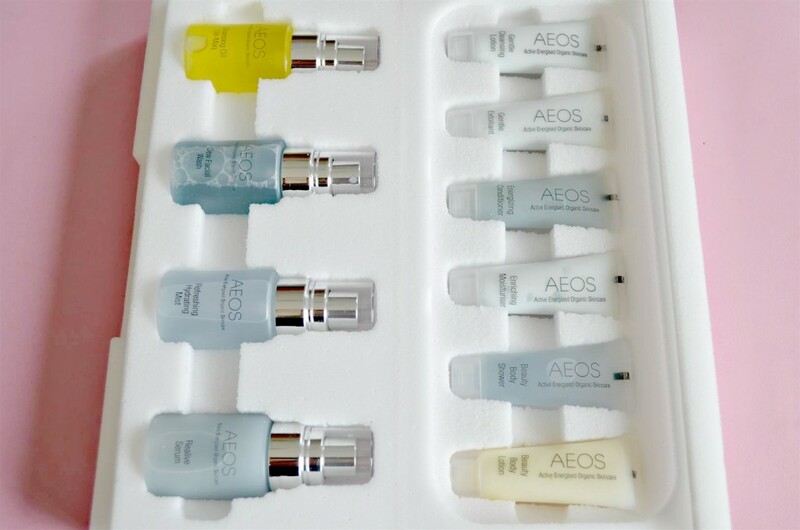 The people at Aeos were kind enough to send me their products for review. When it arrived I was pleasantly surprised, It came in a cute little set of 10 minature products. 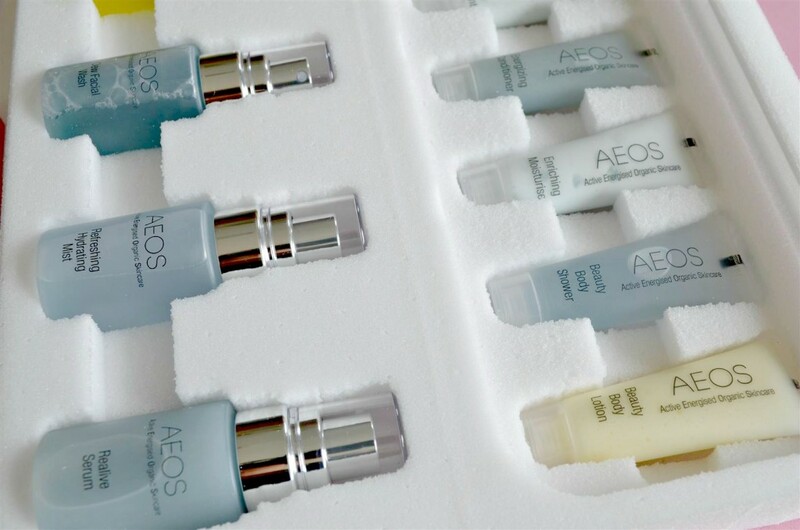 AEOS products contain natural, organic and biodynamic plant extracts, essences and essential oils, as well as spagyric tinctures of crystal energies, and the waveforms of colour. 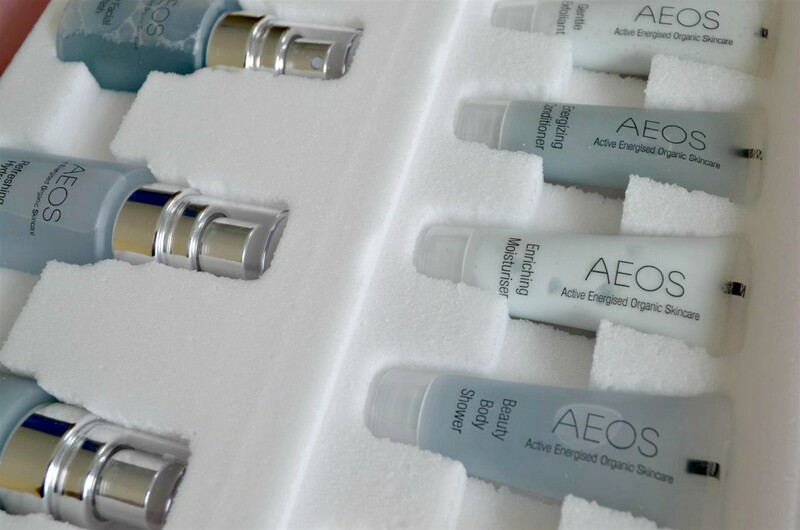 The products in the Optimal Essentials (blue) kit is packed full of hydration and nourishment for your skin. Kits like this are great to find the products and combinations that best suit you and your skin. Lets be honest, not everything is suitable for everyone and we tend to like different things too. This gives you the opportunity to give everything a try and find out for yourself. 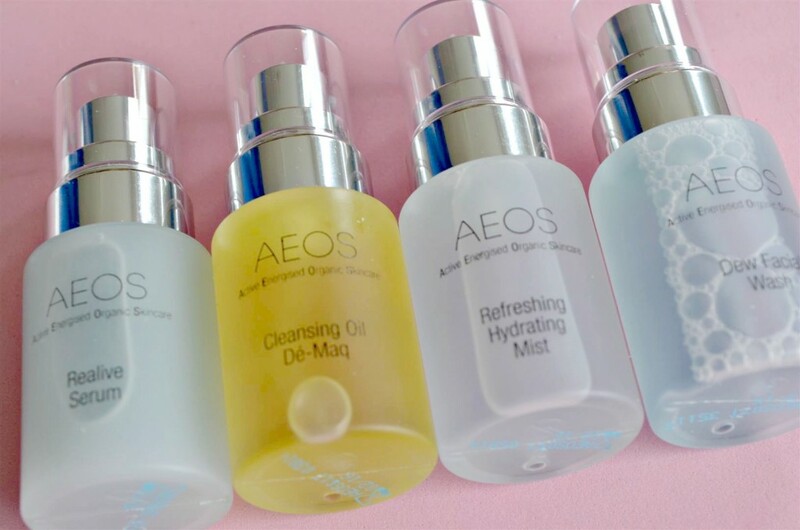 The best way to apply AEOS products? Use gentle circular motions and light patting on the skin. 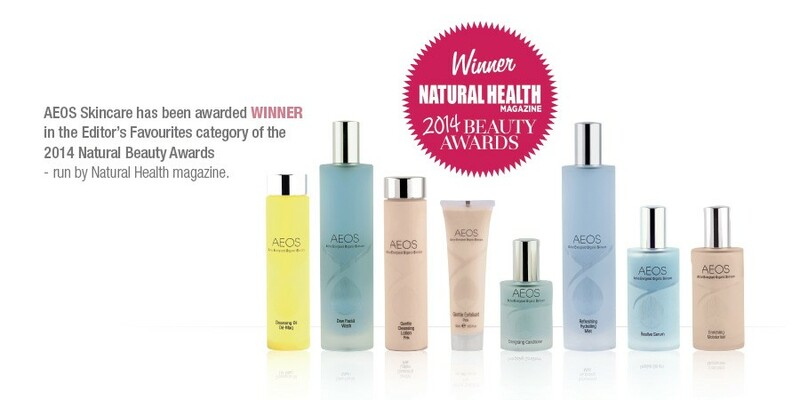 AEOS products are designed to be used together as a complete skincare solution. 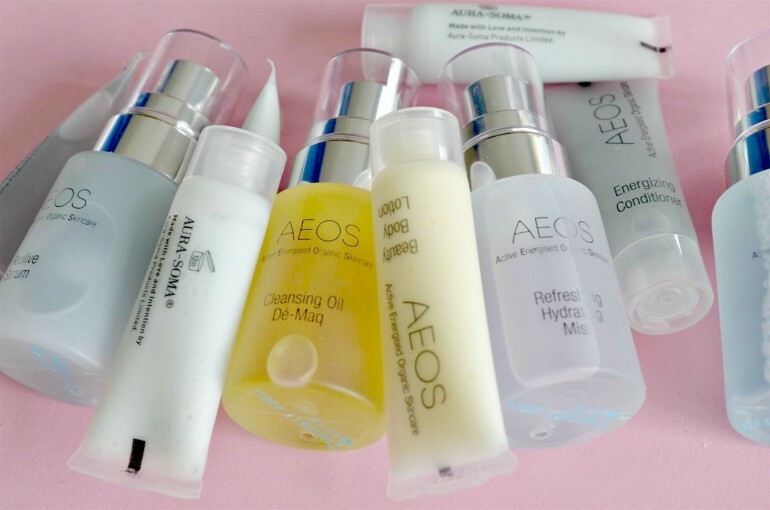 To enable the benefit of what AEOS can do for you, we recommend that you use only AEOS products for at least 2 months. This will enable the natural factors of active organic and biodynamic ingredients and crystal essences a chance to bring out a different level of radiance within your skin. I’m a huge fan, this is a really nice skin care range and I’ve still not tried all of them yet. I even managed to get the hydrating spray onto the other halfs terribly dry face! I can fit the whole lot in my handbag which is a huge plus as skincare isn’t something I can usually fit in so it remains at home all day. 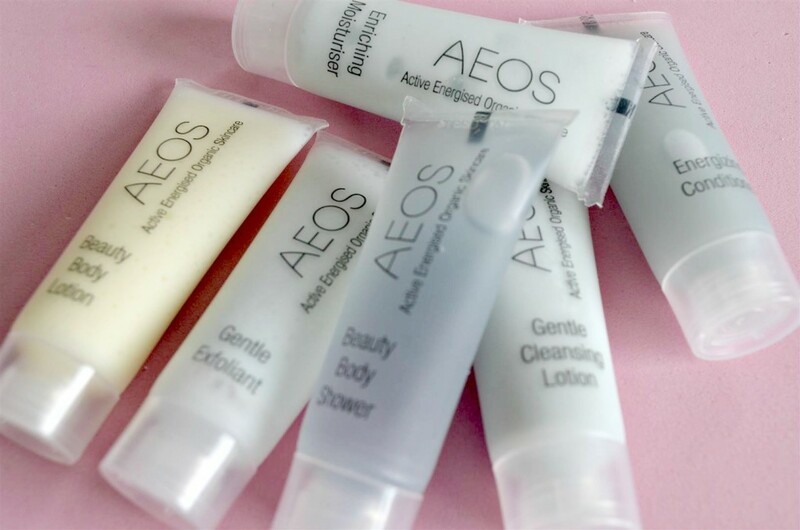 Aeos push for customers to use all their products together, I think this is really important and the only way you can give an honest opinion on a full skin care range. How can you possibly know if a product is right for you if you’re using it alongside other brands that may include synthetic chemicals. I think the price is really good at £68.00 for a whole skin care range! Returning to a past love... Swarovski crystals!